Sure, swan, beechnuts and liverwort sounds, um…yummy, but we think your average pilgrim would have enjoyed our feast of delicious foods even more. Although we will be closed on Thanksgiving Day to be with family and friends, please join us any other day. We can boast about other amenities the pilgrims did not have, including central heating, indoor plumbing and liquor. We may not be as hardy as our ancestors, but we can live with that. ..holiday parties! 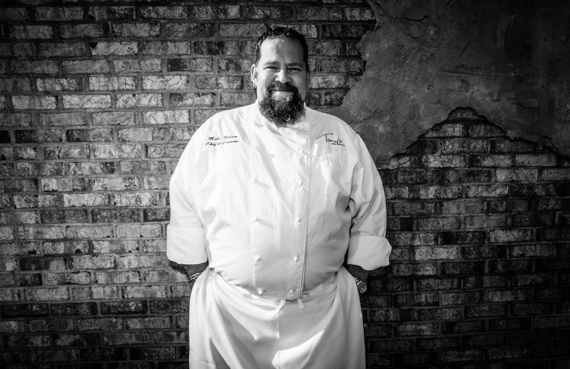 We have perfected the art of entertaining and promise to make your holiday party spectacular! Whether you want to hold a grand party in the evening or a private luncheon during the day, our staff will assist you with every aspect. Ask us about catering also! Please call Emily Miller (513 677-1993) for inspiration and details or visit us online. Everyone looks good holding a Tony’s gift card, including you! 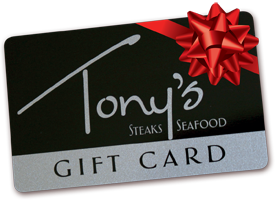 For every $100.00 in Tony’s gift cards you purchase, you will receive a $25.00 gift certificate* as our present to you! Make your holiday shopping easy with a click of a button. Simply visit our gift card store and in a few easy steps, all your holiday shopping can be complete. You can do this all from the comfort or your own home or we would be glad to assist you. Stop on by or call us at 677-1993 for assistance. *Promotion valid from November 10-December 30; $25.00 gift certificates are valid from January 2, 2015 to May 31, 2015. Cannot be combined with any other offers and promotions, Gift cards are not valid same day of purchase. The United States of America has over 22 million veterans. These men and women have selflessly set aside their civilian lives to put on the uniform to serve us. 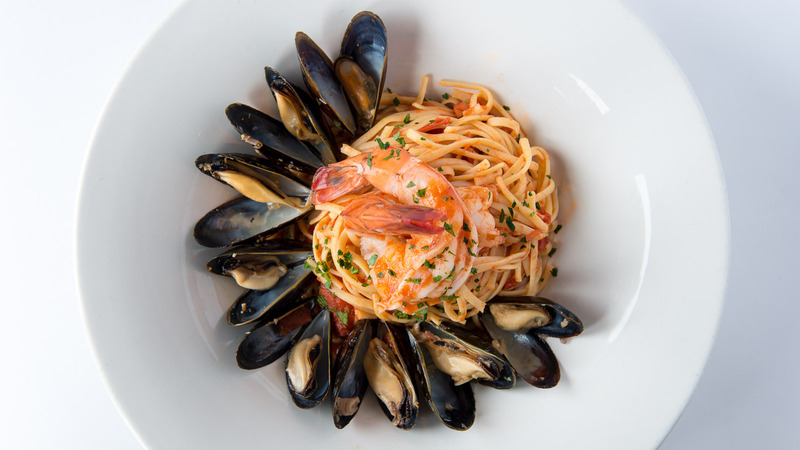 We at Tony’s honor their untiring service and dedication to our country. 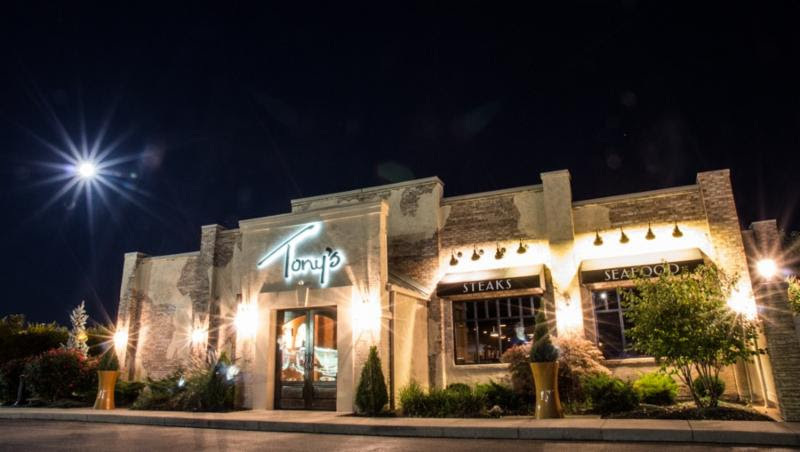 Tony’s is Cincinnati dining at the perfect location! Located in Cincinnati Ohio, we offer easy access to a relaxing, great time. Join us at the bar, in our dining room or for a private dining event. Click below for directions and a map to our Cincinnati location. If you are in the greater Lexington area in 2015, please stop by our new restaurant, located across from Rupp Arena in The Square. See you at our place. The steak. Oh, that steak. I’ll probably dream about it for a while.